TERESE MARIE MAILHOT is from Seabird Island Band. She graduated with an MFA from the Institute of American Indian Arts. She served as Saturday Editor at The Rumpus and was a columnist at Indian Country Today. Her work appears in West Branch, Guernica, Pacific Standard, Elle, Medium, Buzzfeed, and the LA Times. 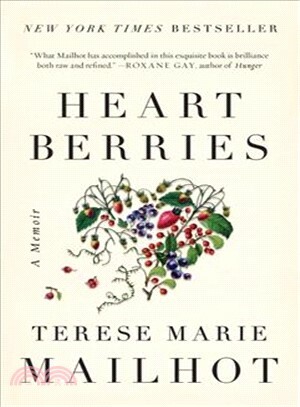 She is the author of the New York Times bestselling Heart Berries: A Memoir. She serves as faculty at the Institute of American Indian Arts and she's a Tecumseh Postdoctoral Fellow at Purdue University.